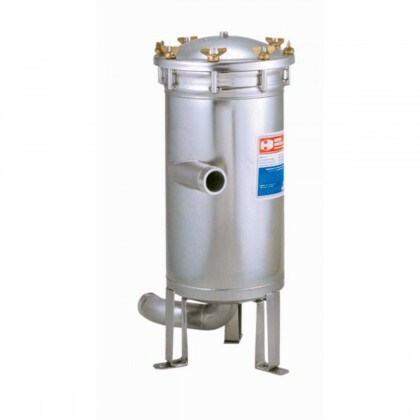 Select from the many Harmsco filter housings available. 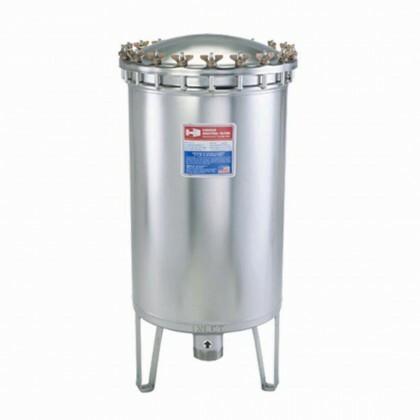 Harmsco has Up-Flow Systems, Hurricane Housing Systems, and Bag Filter Systems. 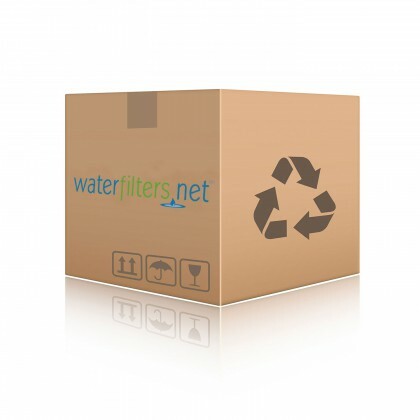 Email support@waterfilters.net if you cannot find the Harmsco filter system you are looking for.